Tengku Razaleigh Hamzah was born as Tengku Razaleigh bin Tengku Mohd. Hamzah on 13 April, 1937 in Kota Bharu, Kelantan, Malaysia. His father was Tengku Mohamed Hamzah bin Tengku Zainal Abidin, the last appointed Menteri Besar of Kelantan. He first attended Sultan Ismail College before moving on to the Malay College Kuala Kangsar (MCKK). But he faced problems in adjusting to the environment there and thus transferred to Anderson School in Ipoh, Perak. Then he went to Northern Ireland to study in the Queen's University of Belfast from where he received a Bachelor of Science in Economics in 1959. From there he went to London for further education. 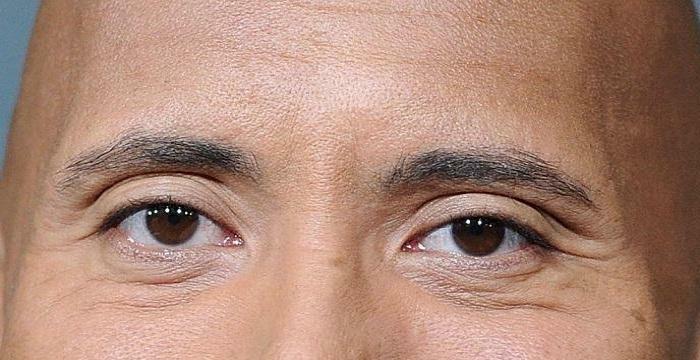 However, at this point of time, his father died and he had to return home without completing his education. 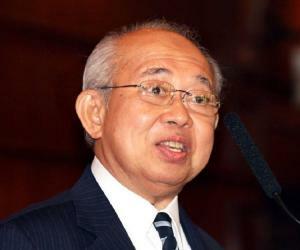 Tengku Razaleigh Hamzah started managing the family business upon his return from London. His interest in politics also intensified over this period and he joined the United Malays National Organisation (UMNO), a major Malay political party. From 1962 to 1966, he served as the Secretary, Liaison Committee UMNO Kelantan. He was part of the Malaya's delegation to the United Nation for 17th Session of the U.N. General Assembly in 1962. 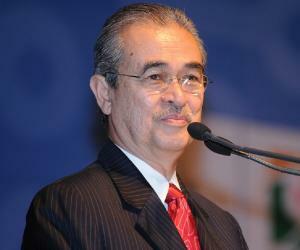 In 1965, he became the Executive Director, Bank Bumiputra Malaysia Berhad. His political career saw a surge when he was promoted to the post of Deputy Chairman in the Liaison Committee in the party. During the mid-1960s, he also started getting recognition for his profound knowledge of finance and economics and assisted the Prime Ministers in launching several initiatives to increase and expand Malaysia's economic growth. He led a trade delegation to China in 1971 the purpose of which was to initiate business relationships with the country. He met China’s Premier Zhou En Lai, and was successful in increasing the total trade with China by initiating a number of medical and sports delegations to the nation. He won the Parliamentary seat of then-Ulu Kelantan in the 1974 general election. The same year, the Prime Minister, Tun Abdul Razak, announced the appointment of Razaleigh as chairman and Chief Executive of PETRONAS (Petroliam Nasional Berhad). He was eventually chosen to manage the country’s finance and appointed the Finance Minister in 1976 by the new Prime Minister, Hussein Onn, who had assumed office after the death of Razak. 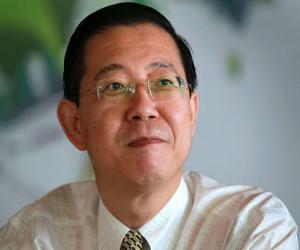 In addition to this position he also accepted the post of Chairman of Asian Development Bank the same year. In 1988 the UMNO was declared unlawful by the KL High Court. Another party, Semangat 46, was formed on the proposal of Y.T.M. Tunku Abdul Rahman Putra to continue UMNO’s original aspirations, and Tengku Razaleigh Hamzah was elected the president of this party. From 1990 to 1996 he served as a Member of Parliament representing Semangat 46 in Gua Musang constituency. 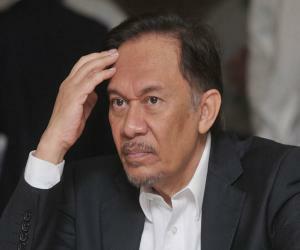 In 1996, he disbanded Semangat 46 and rejoined UMNO. 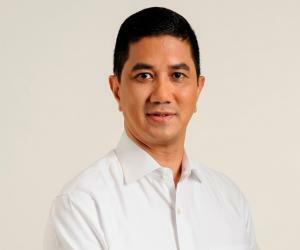 In 1999, he was appointed Chairman of the UMNO Kelantan State Liaison Committee for the General Election and re-elected Member of Parliament for Gua Musang standing on Barisan Nasional ticket. In 2011, he launched Angkatan Amanah Merdeka (Amanah), a Non-Government Organization at Memorial Tunku Abdul Rahman to revive and restore the spirit of Merdeka among Malaysians. 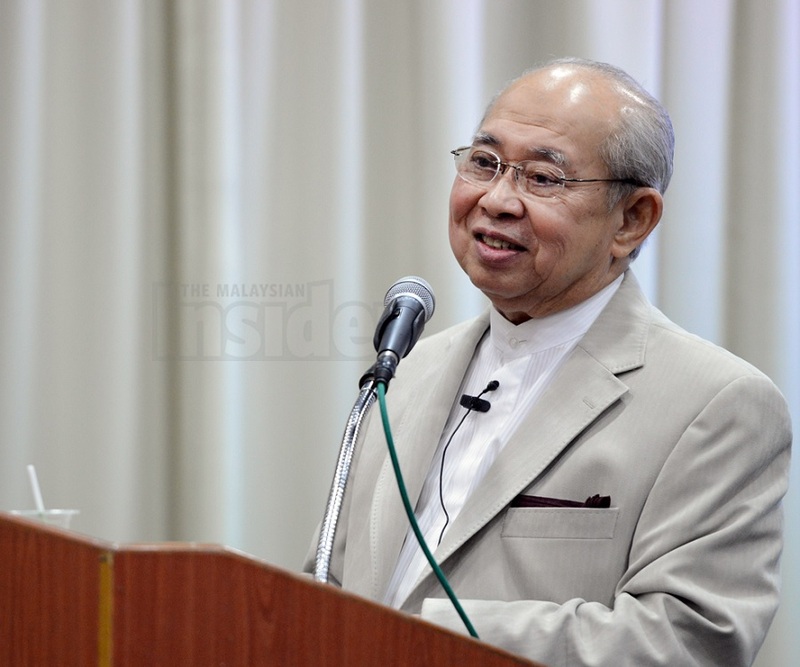 An expert in the fields of finance and economics, Tengku Razaleigh Hamzah is fondly called the ‘Father of Malaysia's Economy' for his role in implementing financial reforms and introducing progressive economic policies in Malaysia. His contribution to the development of the banking and insurance sectors in the country has also been immense. He was awarded an honorary degree of Doctor of Laws (LLD) by Queen’s University, Belfast, Northern Ireland, in 1982. Tengku Razaleigh Hamzah had been friends with former Malaysian Airlines executive Yvonne Law for a long time. Eventually he married her and she converted to his religion, Islam, and took up the name Cik Puan Noor Abdullah.